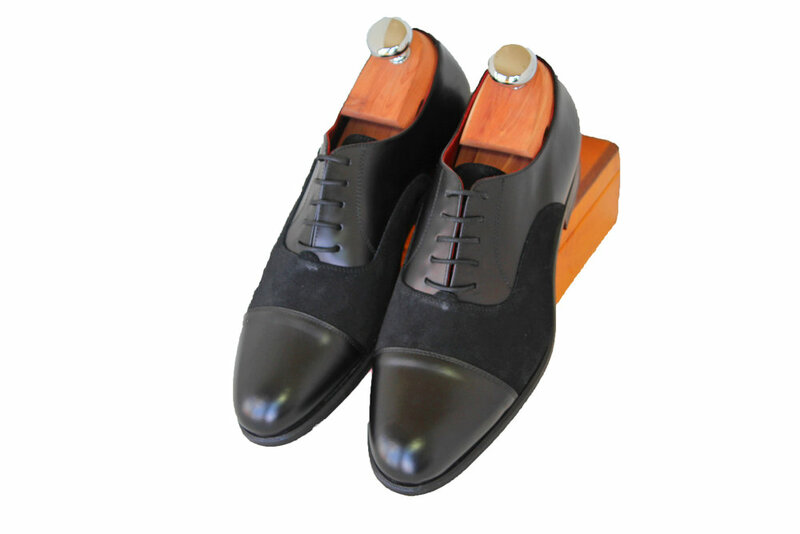 Alan Michaels Design provides our customers a rare opportunity to create a custom shoe online, that is all their own. With prices starting at $325, true custom offers a unique experience and departure from the purchase of an off-the-rack/bench-made shoe. Our made-to-order shoe program offers the client the opportunity to select a standard shoe size and customize their shoe by choosing the model/style, leather, heel, sole, laces, etc. They're your shoes...So, why not? Below are just some of the examples of past customer creations. To begin designing your own custom footwear, click: footwear.alanmichaelsdesign.com or contact our design team at michael@alanmichaelsdesign.com.